Shelby Cobra 289 1964 is a photograph by Mark Rogan which was uploaded on July 25th, 2016. 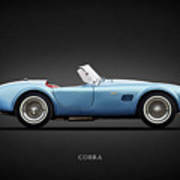 See more beautiful cars like this Shelby Cobra 289, from 1964, in my "Performance Car Gallery". 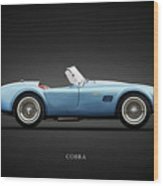 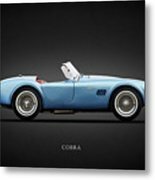 The Cobra was a combination of the British AC Ace car couple with a powerful American engine and was the brain child of Carroll Shelby. 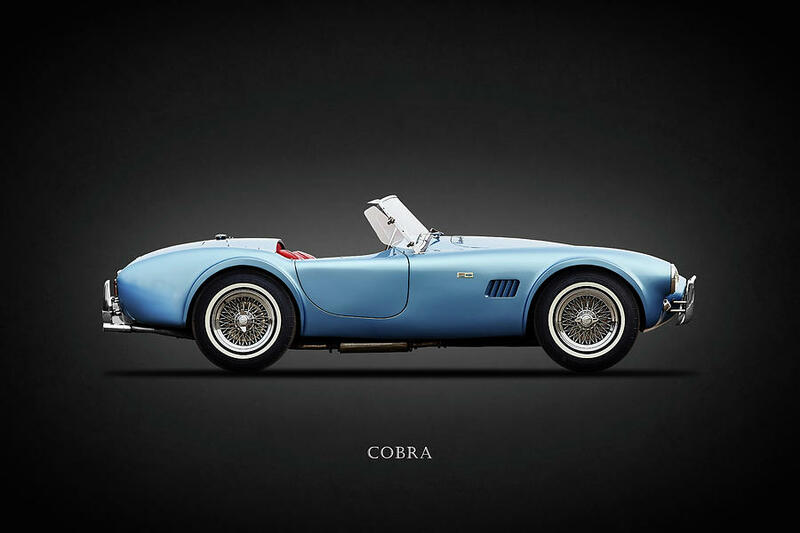 There are no comments for Shelby Cobra 289 1964. Click here to post the first comment.